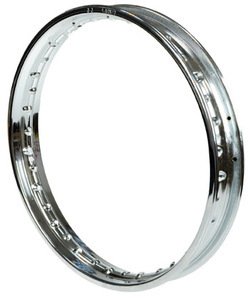 3 YRS Wenling Maofeng Autoparts Co., Ltd.
12 YRS Zhejiang Kangli Metal Products Co., Ltd.
CG125 motorcycle scooter 1.6*18 wheel rim &bull; The mature technology and professional team . &bull; Skilled workers with patience and concentration . With years of hard work, our products exported to many countries, main market are: North America, South America, Europe, Asia and Africa. 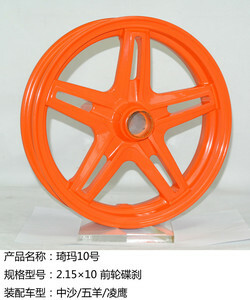 13 YRS Tianjin Nmart International Trading Co., Ltd.
5 YRS Taizhou Xinbao Auto Parts Co., Ltd. If you have any questions about the problem, contact us, we will offer the solve way for you. 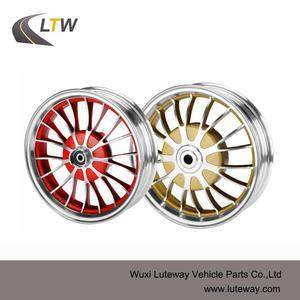 Before the delivery, we support our clients to arrange the third party to inspect the quality of the goods,If mass production is not same as approved sample, we will take the fully responsibility. C. 3. 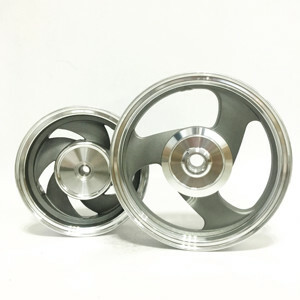 How to confirm the quality before mass production9 (1) You can get a free sample, and inspect the quality; (2) Send us your samples, and we make the sample for your confirmation. 7 YRS Qingdao Sainbo Auto Parts Co., Ltd.
1 YRS Ningbo Echao Auto Technology Co., Ltd.
We also have office and warehouse in US. Convering more than 40000 squared meters Forging Production . (4) If you are US clients ,we have office and warehouse in USA. 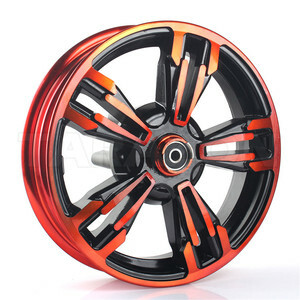 16 YRS Yongkang Junjian Industrial Co., Ltd.
Alibaba.com offers 1,536 alloy rims scooter products. About 33% of these are electric scooters, 16% are gas scooters, and 5% are electric bicycle. 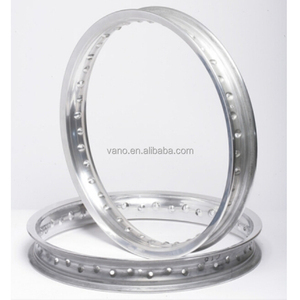 A wide variety of alloy rims scooter options are available to you, such as paid samples, free samples. 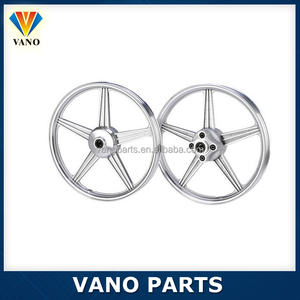 There are 1,536 alloy rims scooter suppliers, mainly located in Asia. 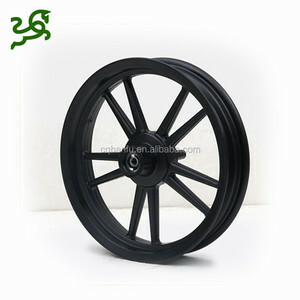 The top supplying country is China (Mainland), which supply 100% of alloy rims scooter respectively. 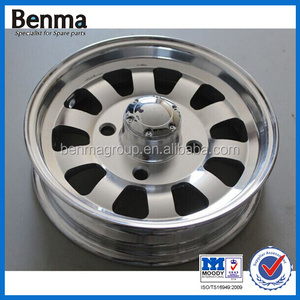 Alloy rims scooter products are most popular in Western Europe, Northern Europe, and Eastern Europe. You can ensure product safety by selecting from certified suppliers, including 176 with Other, 138 with ISO9001, and 19 with ISO/TS16949 certification.